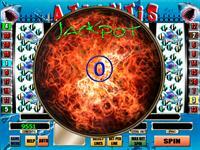 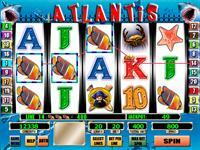 Popular 5 reel game with 20 paylines and maximum bet 20 credits. 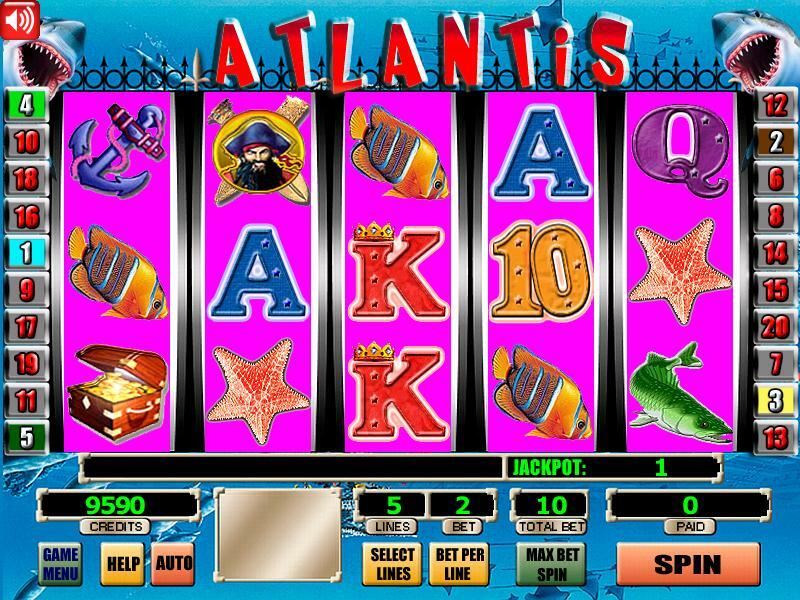 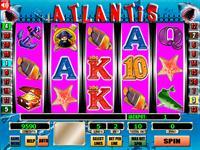 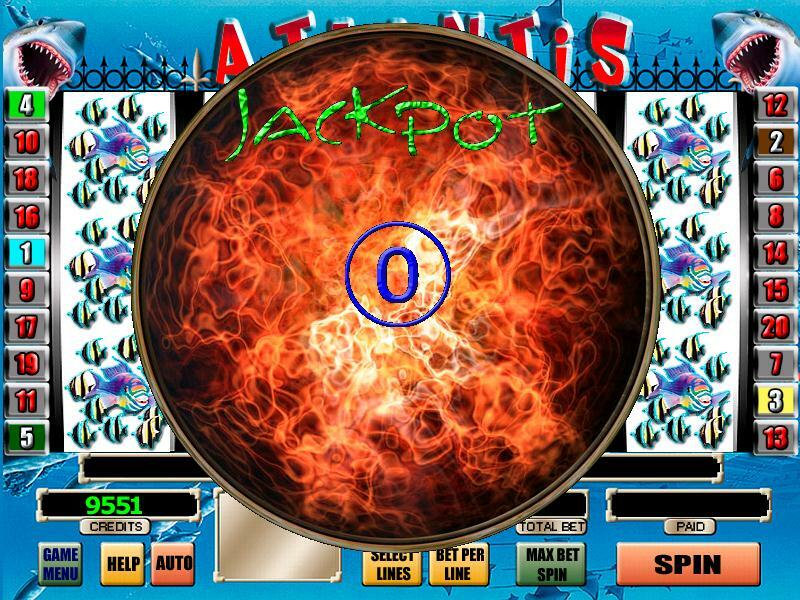 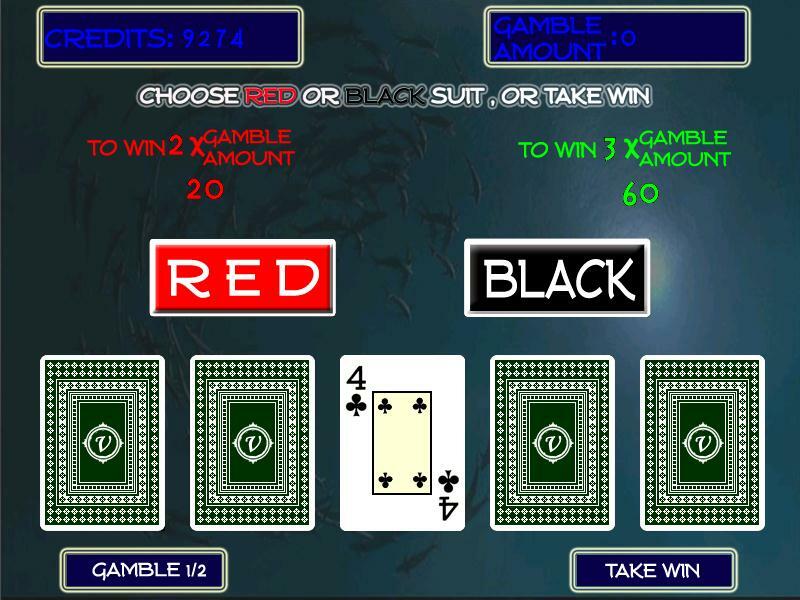 When 15 fish symbols appear on the reels then the Jackpot is triggered and the player wins the number that appears on the screen. 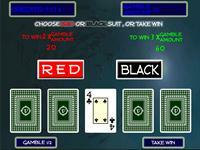 In order to win the Jackpot the player must play in 20 lines. 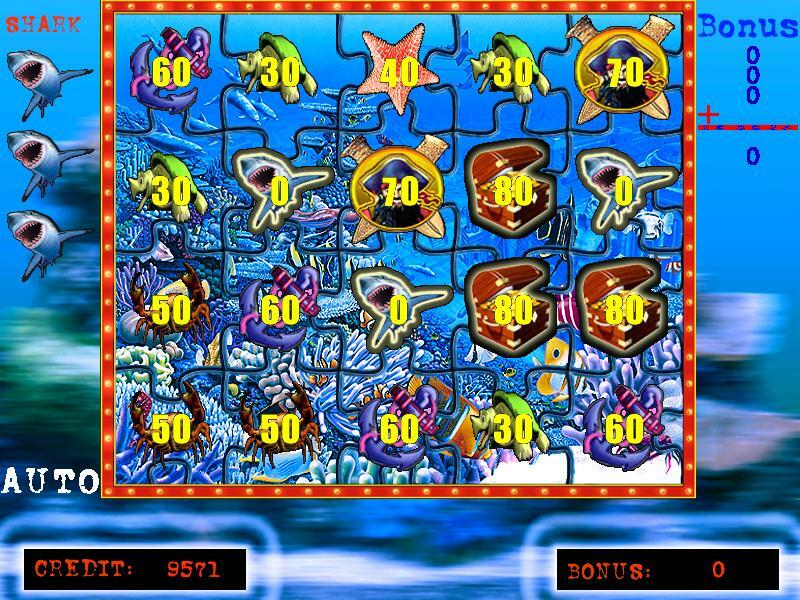 Puzzle Bonus is triggered when 3 symbols anchors appear on any place and any line. 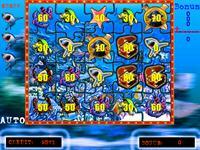 Then the player choose the pieces of the puzzle until the player picks up a piece with a shark symbol. 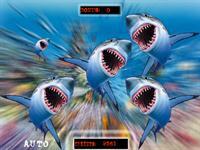 The Shark Bonus is triggered when 3 sharks appear on any place and any line. 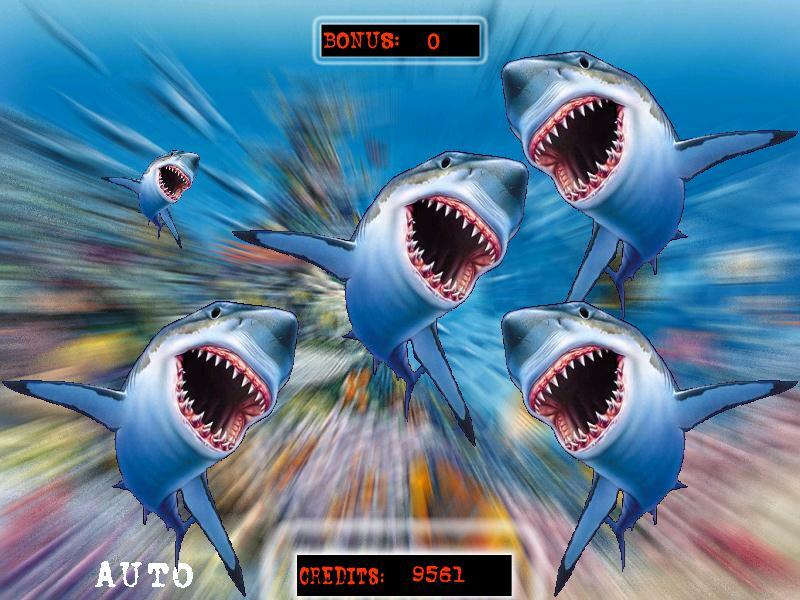 Then 5 big sharks appear on the screen and the player should start picking each one of them to win credits without choosing the ones that have 0 credits. 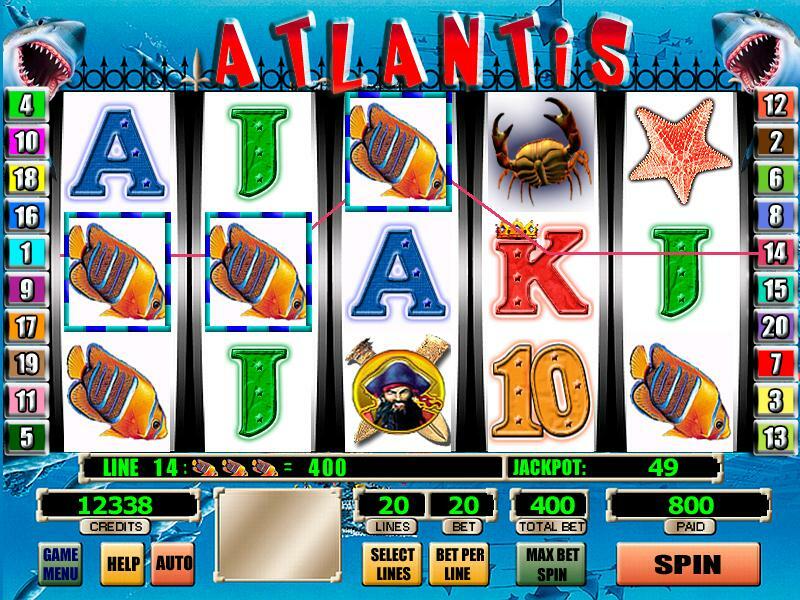 When 3,4,or 5 crabs appear on the reels then the player wins 10, 15 or 25 free games respectively.